This week on Outcast, Zilker Theatre Productions takes us on a trip somewhere over the rainbow as director Jimmy Moore along with Danielle Kaigler, who plays Glinda, and Emily Perzan who plays the Wicked Witch chat with us about THE WIZARD OF OZ, now playing at the Zilker Hillside Theater AND Austin musician Dimitrius Adams stops in to chat about The Pretty Boys Concert, the release party for his first EP coming up this Saturday, at The North Door. TODAY, the Vice President cast the tie-breaking vote in the Senate on a vote to move forward with repealing Obamacare. The vote, which was initially postponed as Senator John McCain of Arizona was recovering from surgery following the removal of a brain tumor, opens the Senate to days of debate and votes on the repeal and replacing Obamacare. Regardless of what the Senate approves, it will still need to clear the House. More on that as details develop. ISIS has been publicly killing gay and bisexual men. Now … the gays are fighting back. 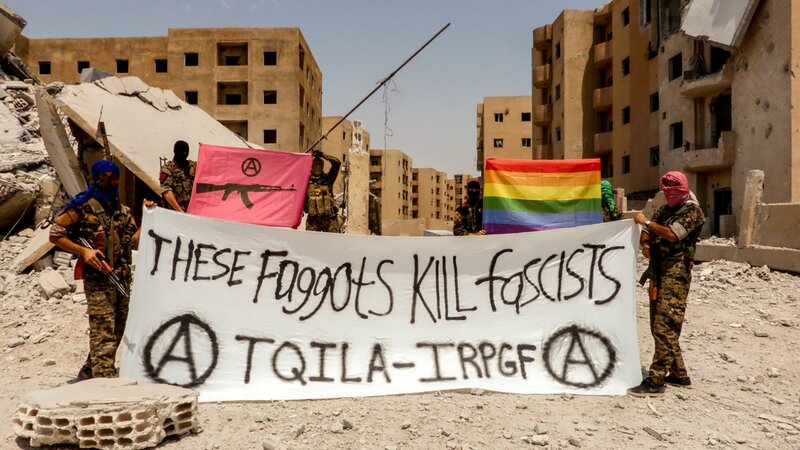 The International Revolutionary People’s Guerrilla Forces, a group of international volunteers fighting with Kurdish forces in Northern Syria announced the formation of a new LGBTQ fighting group … The Queer Insurrection and Liberation Army, or TQILA for short. 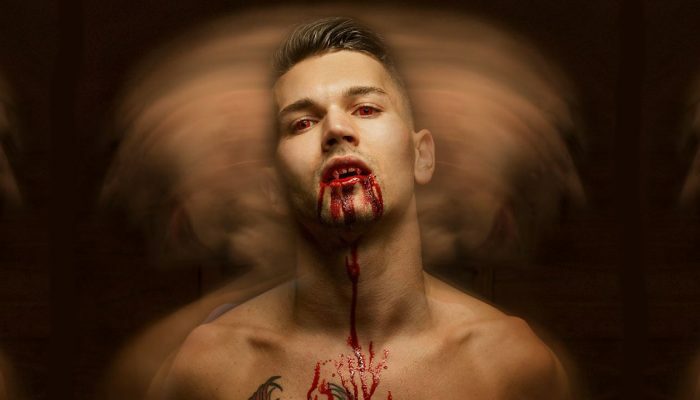 It continues … “TQILA members have watched in horror as fascists and extremist forces around the world have attacked the Queer community and murdered countless of our community members citing that they are ‘ill’, ‘sick’ and ‘unnatural’. The images of gay men being thrown of roofs and stoned to death by Daesh [another name for ISIS] was something we could not idly watch,”. Take a trip down the yellow brick over to the Zilker Hillside Theater as Zilker Theatre Productions presents THE WIZARD OF OZ. Tonight, we have the director of the 59th annual Zilker summer musical, Jimmy Moore, along with Danielle Kaigler who plays Glinda and Emily Perzan who plays the Wicked Witch in the studio to tell us more about this year’s production. You can check out Dimitrius Adams and Jonathan Ackley, along Avalisa, Zane Zena and Lady Grackle at The Pretty Boys Concert this SATURDAY, JULY 29 at The North Door. Doors open at 7:30 PM, show starts at 8 PM.